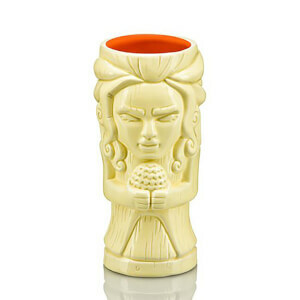 I Put The Freaky Into Tiki! 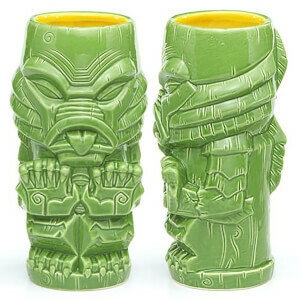 Introducing The Night King Geeki Tikis® Mug! 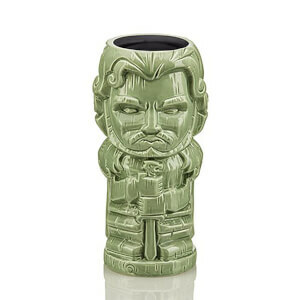 This Tiki Mug features The Night King, the master and the first of the White Walkers. The officially licensed Game of Thrones™ Geeki Tikis® mugs hold up to 20 ounces of Westeros’ finest mead (or your preferred beverage) and are the perfect drinking vessel for your Season 8 viewing party. 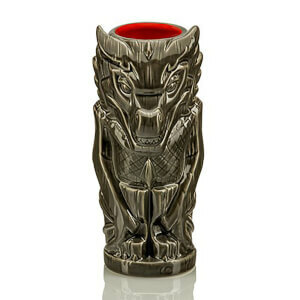 The Night King Game of Thrones™ Geeki Tikis® mug stands approximately 7” tall, is top-shelf dishwasher safe and microwaveable.